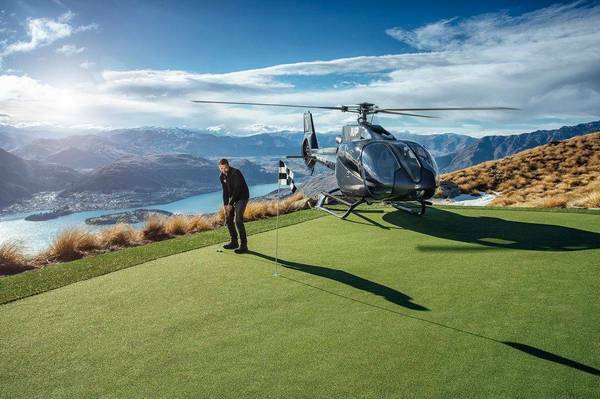 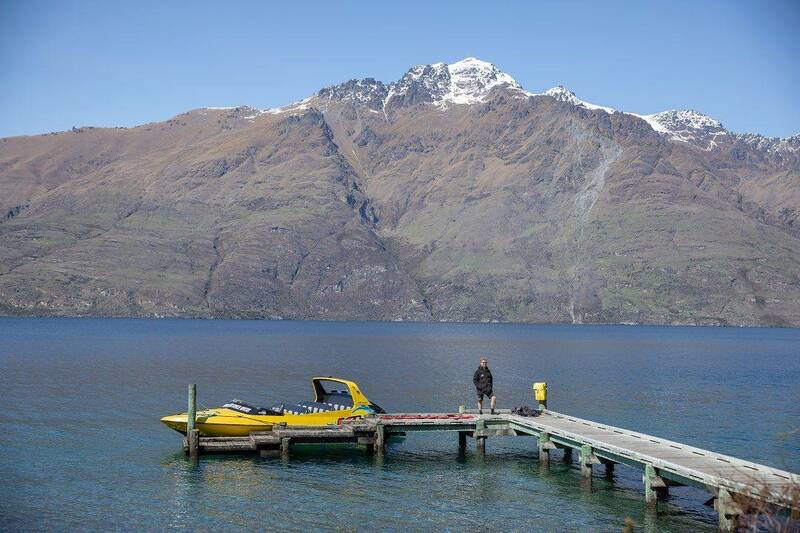 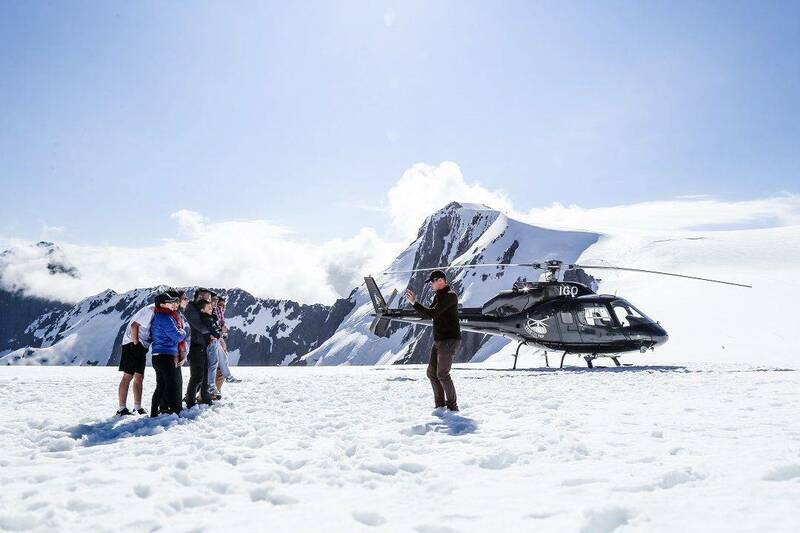 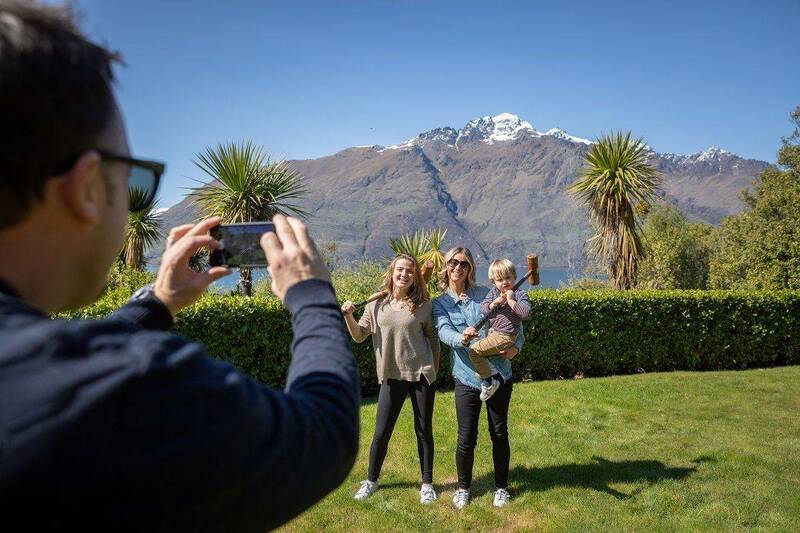 Queenstown’s stage is the magnificent landscapes and vast mountain ranges where you can feel the energy of this bustling town and make the most of the exciting experiences available to you. 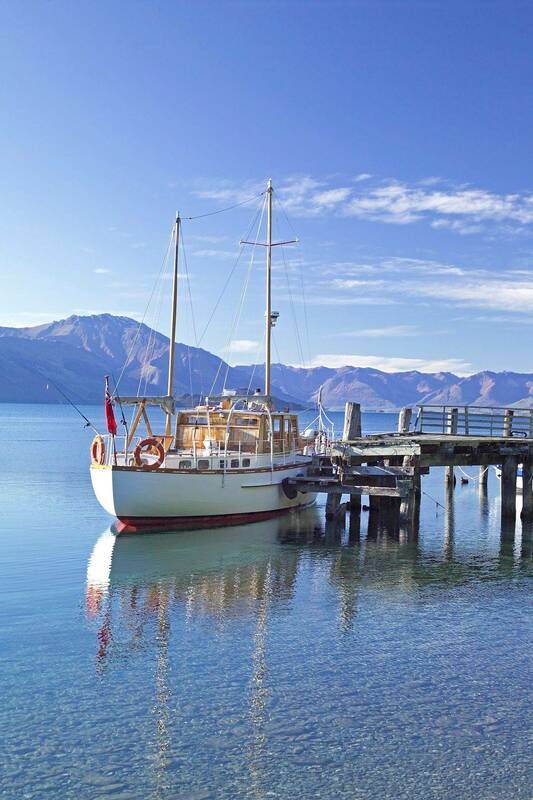 This is a place where you’ll feel welcomed by warm hospitality, open minds, and innovative and cosmopolitan outlook. 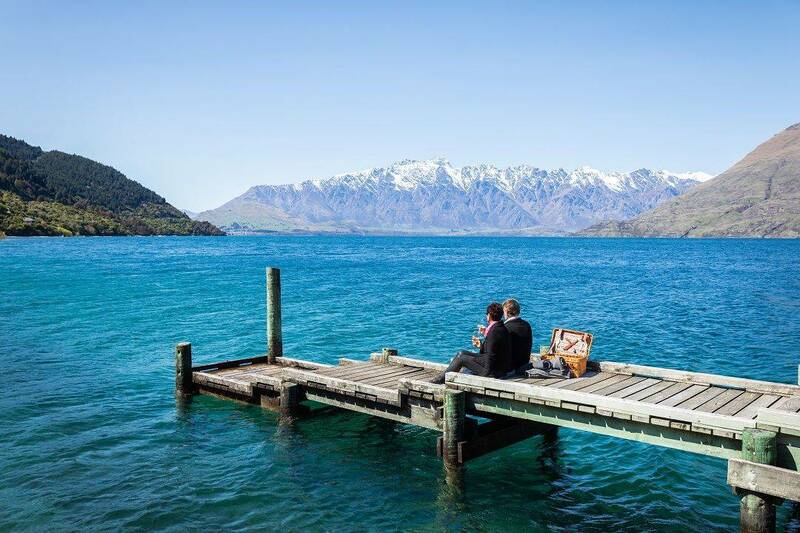 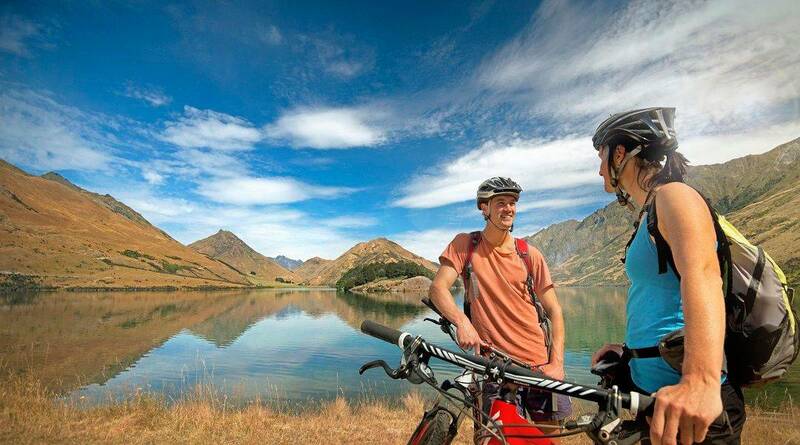 Day and night, 365 days a year, Queenstown offers all the fun and stimulation of a metropolitan resort—with exciting land and water adventures activities, relaxing spas and hideaways, a lively bar and restaurant scene, shopping, World Heritage scenery and much, much more. 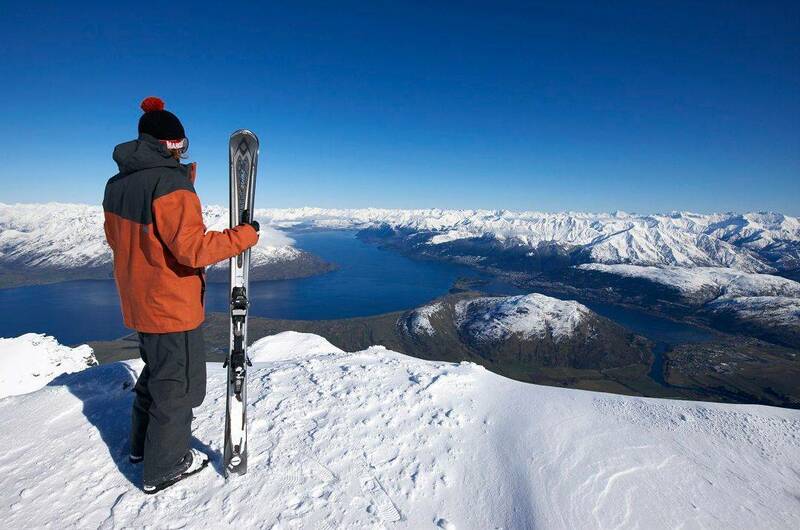 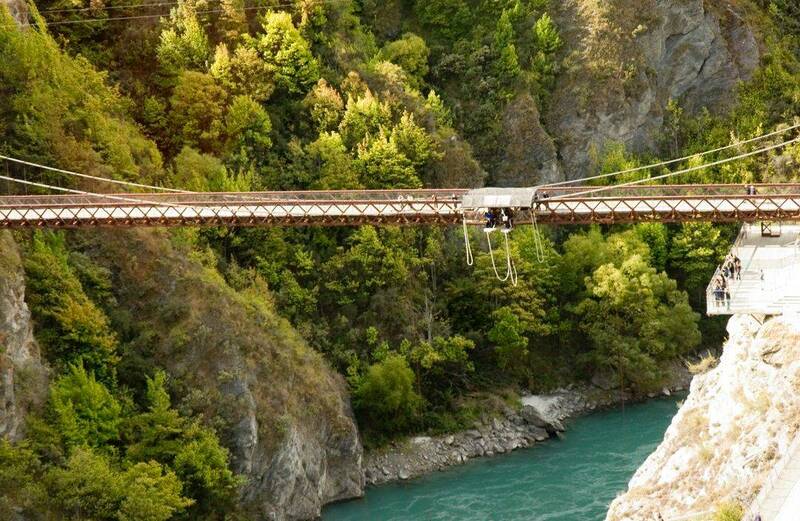 Queenstown is renowned for its four distinctive seasons.